Date of Birth / Birth Day / Age 1992. Her age as of writing this post in 2017 is around 25 years. Engagement / Husband / Wedding & Marriage Currently she is not married. Gautami Deshpande is a theatre artist and the younger sister of Mrunmayee Deshpande, who is a well-known TV and Marathi movie actress. Her full name is Gautami Vivek Deshpande. Brought up in Pune, for her education, she has completed her engineering degree in 2014. 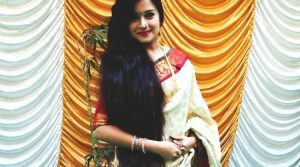 At the college level, she participated in theatre and also won a few awards at the Purshotam and Firodia Karandak natya spardha. She also started work with a division of the Siemens company after her graduation. Equipped with good singing skills, she participated in the “Super Singer” Contest from the TimeOut Fest 2016. She also regularly performs in musical events. 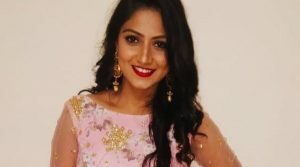 In an interview, she had admitted to being a bad dancer, as compared to Mrunmayee, who is a renowned dancer and performer. Gautami started work in commercial theatre recently. 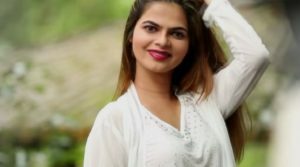 hi gautami tuzi saare tuzych sathi serial khupach zakkas ahe . tuza ragavna mala mulich avdat nahi, pan tuza ladane bolne khup mast watta. movie madhe pan tu kaam karavas . u are best actor ever . 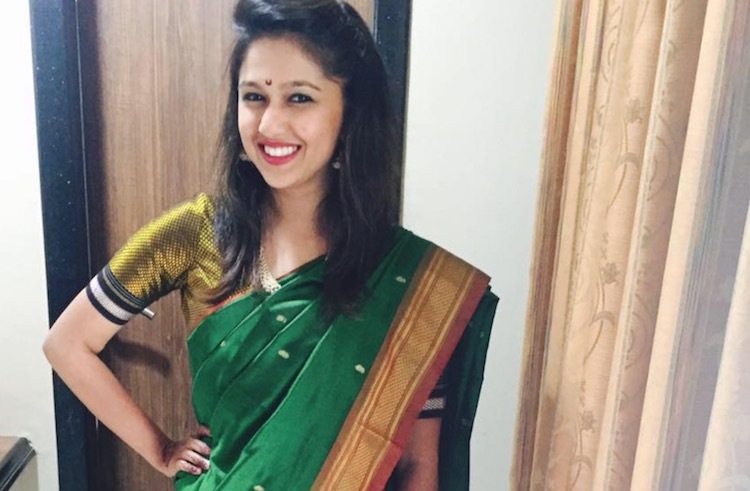 Gautami mi tuzi sare tuzyachsathi serial Roj pahato ti mala khup aavate ani mi kadhi chukat nahi baghaila tuza aavaj khup chan aahe tu singer aahes ka. I like it Gautami Deshpande tich hasne mala khup aavdate ani ti pan .